Have you or someone you love been involved in an auto accident? If so, you are certainly not alone. A new car accident occurs every 10 seconds in the US, which is why automotive personal injury cases are the most common type of case pending in today’s court system. Studies demonstrate that an auto accident occurring at as little as 5 miles per hour can result in serious spinal injuries. In fact, critical injuries can result from all types of motor vehicle accidents, including those involving automobiles, taxis, limousines, motorcycles, bicycles, buses, ambulances, medical transports, pedestrian knockdowns, and of course, trucks and commercial vehicles of all types. Accidents involving tractor-trailer trucks, also known as “semis” or “eighteen wheelers,” are particularly common in New Jersey. The Law Offices of Larry Pollack urge you to seek prompt medical care after an accident – even if you don’t look or feel as if you have been injured. This is an important step you should take to protect your rights. Unlike large firms that hand cases off to paralegals and secretaries, Larry Pollack, Esq., an attorney with more than 25 years of experience, will handle your case from start to finish. First, he will work to ensure that you receive the medical care you need – even if your insurance company doesn’t want you to have it. Then, he will aggressively pursue your claim and negotiate on your behalf to obtain the highest award possible. All of this is done on contingency, meaning that you only need to pay Larry for his time if he wins or settles your case. If there’s no award, you owe him nothing. Contact the Law Offices of Larry Pollack, Esq. today to arrange a no-fee, no obligation consultation about your case. In 2010, according to the National Highway Traffic Safety Administration (NHTSA), 32,885 people were killed and 2,239,000 were injured in the 5,419,000 motor vehicle accidents reported to police. 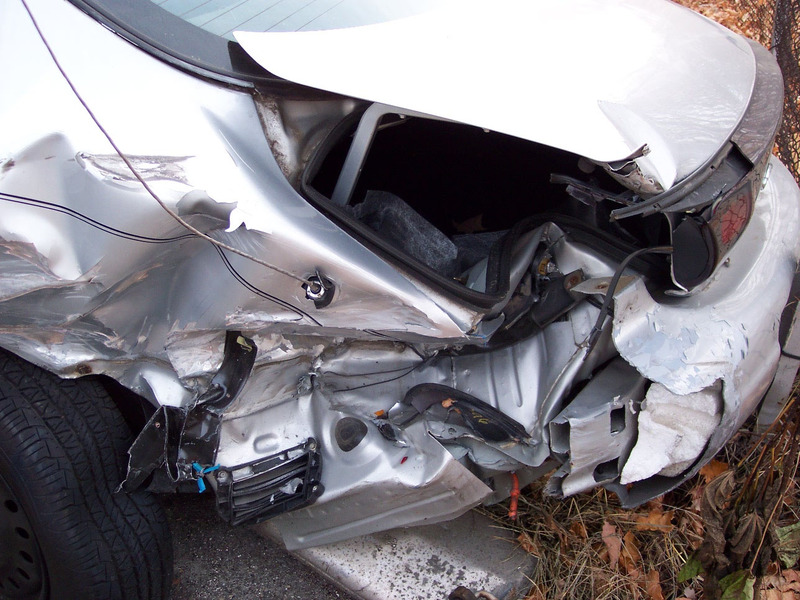 Motor vehicle injury cases are typically governed by the law of negligence. People who operate automobiles must exercise “reasonable care under the circumstances,” and a failure to use reasonable care is considered negligence. A person who negligently operates a vehicle may be required to pay for any personal or property damages caused by their negligence. The injured party, known as the plaintiff, is required to prove that the defendant was negligent, that the negligence was a proximate cause of the accident and that the accident caused the plaintiff’s injuries. In New Jersey, a defendant’s share of the damages is limited to their percentage of comparable fault, and a plaintiff cannot recover anything at all if he/she is more than 50% at fault. In addition, in New Jersey, no-fault medical coverage is often available to pay a victim’s medical bills, regardless of who is at fault. For more information about how NJ motor vehicle and personal injury laws apply to your auto accident, contact NJ personal injury lawyer Larry Pollack today.